Does the term GRAS ring a bell? If not, then it will in the future because I am going to tell you what it means. Generally Recognized As Safe. According to the FDA’s definition which states: Under sections 201(s) and 409 of the Federal Food, Drug, and Cosmetic Act (the Act), any substance that is intentionally added to food is a food additive, that is subject to premarket review and approval by FDA, unless the substance is generally recognized, among qualified experts, as having been adequately shown to be safe under the conditions of its intended use, or unless the use of the substance is otherwise excluded from the definition of a food additive. The term Food Additive is defined by WHO (World Health Organization) states: Food additives are substances that are added to food or animal feed during processing or storage. They include antioxidants, preservatives, coloring and flavoring agents, and anti-infective agents. 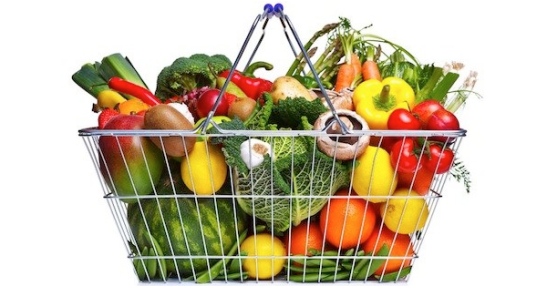 Most food additives have little or no nutritional value. Colleen M. McCarthy RD, LD, CLT is a registered and licensed dietitian. 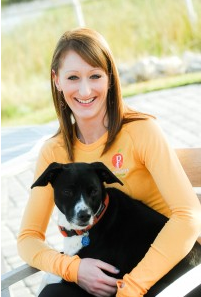 Colleen holds a Bachelor of Arts in dance, a Bachelor of Science in dietetics and is a Certified LEAP Therapist. She specializes in clinical nutrition food sensitivities and sports/ wellness nutrition. Colleen is a member of the Academy of Nutrition and Dietetics, Georgia Chapter of Academy of Nutrition and Dietetics, Gluten Intolerance Group, Celiac Disease Foundation ,Dietitians in Integrative and Functional Medicine, Dietitians in Nutrition Support,& International Association for Dance Medicine and Science. 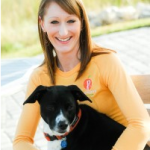 Food sensitivity detection and nutrition lifestyle coaching are Colleen’s specialties, as well as working with athletes with food sensitivities. Great info, Colleen! I hope to see more posts from you here on this website. Thanks Sara!! Will do my best to keep the posts coming! Very informative post. I like the part covering food additives and preservatives. In my opinion one should replace sugar with honey in daily diet. Hi Paul! Thanks for your comment! I agree, there should definitely to be an alternate for sugar in the diet! Honey is a great alternative. Other alternatives could also be coconut sugar, date sugar, maple sugar. That being said- All in moderation, just because it’s natural doesn’t mean it should be eaten everyday! Thanks for reading!! Cheers!